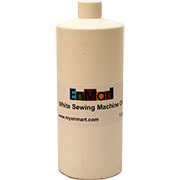 Lower viscosity water white lubricating oil for sewing machines, textile machinery and parts. 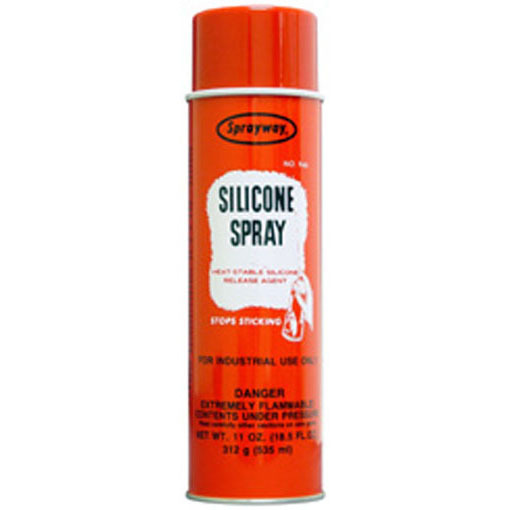 Response From Enmart: No, this oil will not work for oiling a merrow machine. You want a good quality, low wax oil. We use turbine oil, which is a high temperature oil.